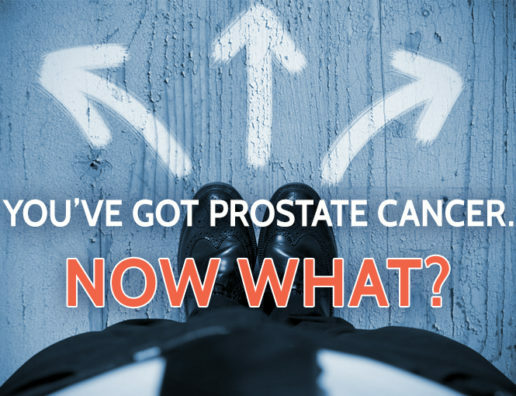 When your doctor suspects you may have prostate cancer, what comes next is a careful series of tests and examinations that will confirm the diagnosis and assess the extent of the disease. Most prostate cancer cases are highly treatable, but first, your care team needs to exactly what you’re dealing with. Read on to learn more about the process of diagnosis and staging of prostate cancer. What Stage is My Prostate Cancer?